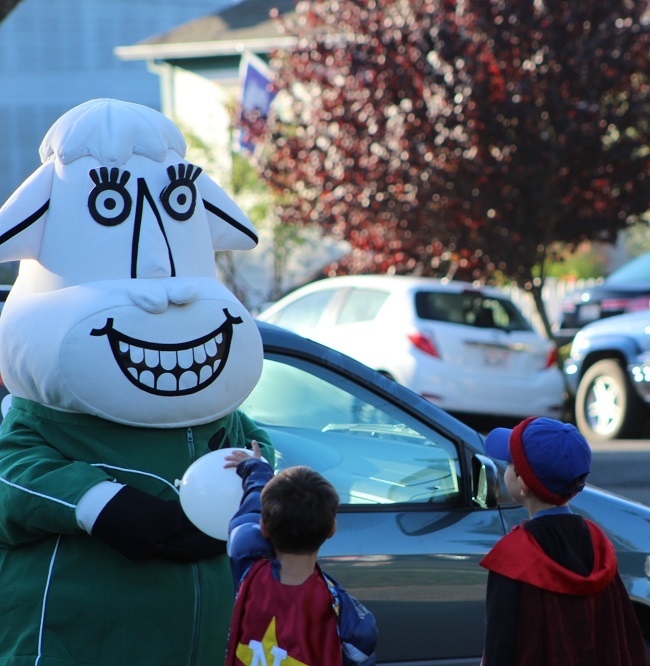 On Saturday morning, Sept. 19, dozens of little heroes in capes, pink tutus, batman masks, and colorful costumes zoomed across Walnut Park, in downtown Petaluma. 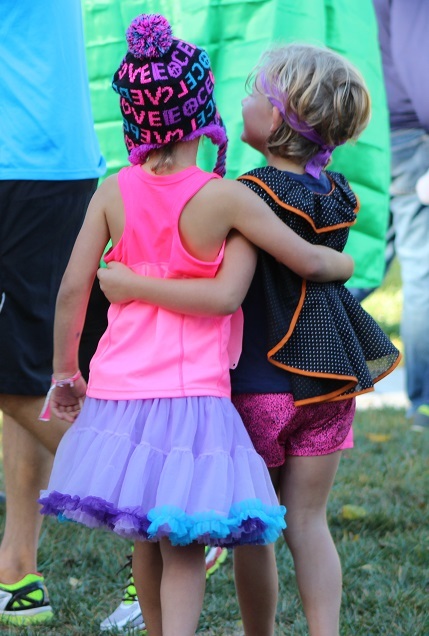 The parents of these children heroes, also sporting capes and superhero crests, encouraged the little heroes to assemble in the park for a just cause: A run to raise money and awareness for children battling cancer. 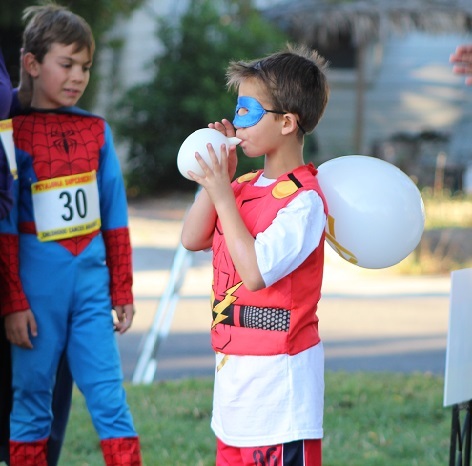 The Second Annual Superhero Run was held in September as part of Childhood Cancer Awareness Month, honoring local children battling cancer. The event also honored the memory of children who passed away after being diagnosed with cancer. Children ages 4 and up could register for the event for $10 and adults for $20, with proceeds benefitting local children with cancer. The event had two runs, a 5k run at 8:30 a.m., followed by a 1 mile fun run at 9 a.m.
Before the run, the children and their parents joined in a dance challenge to Whip Pediatric Cancer, following the steps to Silento’s “Watch Me” and modeling some of the dance moves after superhero flying gestures and spiderman climbs. Then the participating heroes scattered around the neighborhood, with shirts and number labels from the event, spreading the message of their call to action. Mariana Raschke is a student at San Francisco State University, majoring in journalism with a concentration in Print and Online Writing. She has written articles for Santa Rosa Junior College’s Oak Leaf, covering local events and people in Santa Rosa and Petaluma. Mariana is interested in issues concerning social justice both locally and globally and is passionate about traveling, reading, and writing. We look forward to this young bright and rising journalist to write about more Petaluma events. Discussed was a community and the upcoming Go Local Chow Down Hootenanny on October 10th 12:30-5pm at Sonoma Mountain Village in Rohnert Park. While Petaluma and Sonoma County have been known worldwide for wines and dairy products for many years, they are now building up a reputation for artisanal breweries as well. The third annual Petaluma River Craft Beer Festival was held on September 12 along the Petaluma waterfront in historic downtown Petaluma to celebrate this growing culture. Patrons of the event strolled along Water Street, tasting various beers, ciders, and foods while viewing the river and listening to local bands Randy and the Special Agents and Sugar Moon. Throughout the event, 20 local breweries showed off their fine brews, as well as a few cider, mead, and kombucha producers. To accompany all the delicious drinks, local food companies and restaurants brought everything from mac-n-cheese to tacos to pizza. For a list of participating vendors, click here. 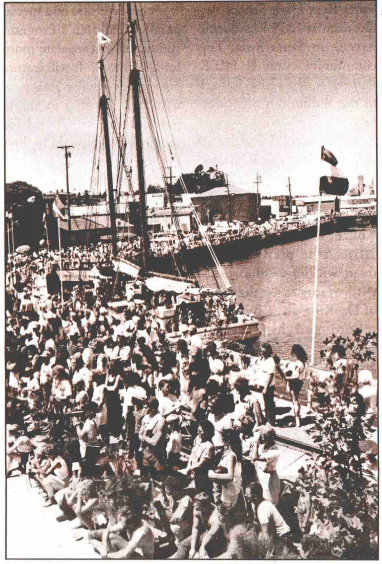 The festival was put on by the Petaluma Area Chamber of Commerce and the Rotary Club of Petaluma Valley and was run by volunteers, allowing all proceeds from to go back to the community, river projects, and local non-profits. 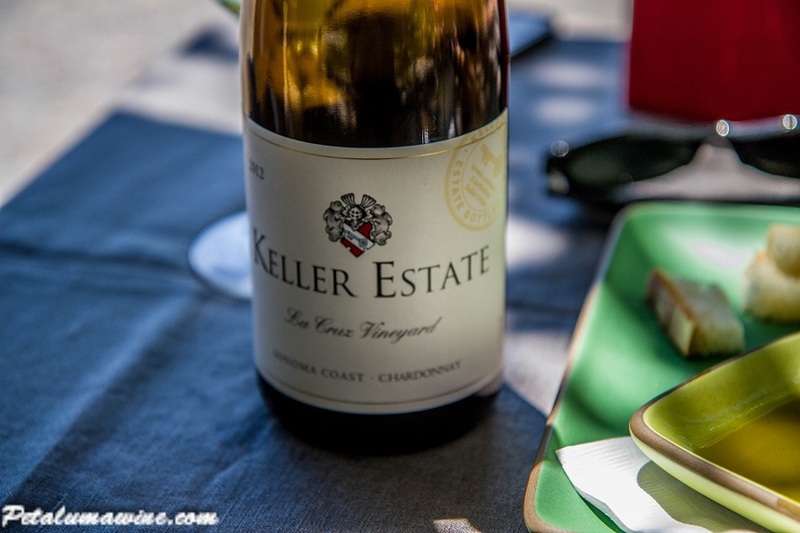 The event’s sponsors were Basin Street Properties, Morris Distributing, Petaluma Market, Wilibees Wine and Spirits, and Petaluma Creamery. 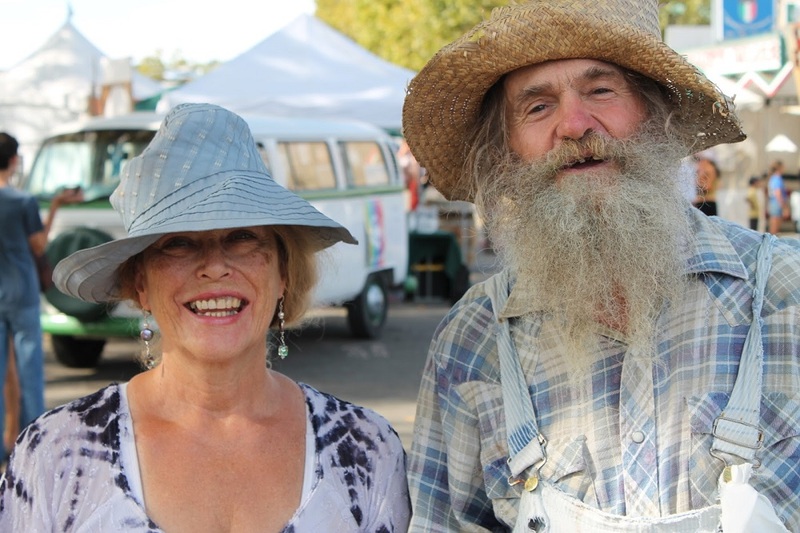 UPDATE: September 24, 2015 – Check out the complete photo gallery of the National Heirloom Exposition by PositivelyPetaluma.com Visual Artist Ashley Collingwood. Seedsman Jere Gettle and his Baker Creek Heirloom Seed Company crew have pulled off another of their annual paeans to heirloom produce and the food movement, as the fifth National Heirloom Exposition took over the Sonoma County fairgrounds in Santa Rosa for three straight days beginning September 8. For three days the fairgrounds were transformed, taking on the look and leisurely pace of a rural country fair that belied its locale amid a city of 172,000. A display of old farm vehicles and equipment lined the grass as I arrived at the fairgrounds, and suddenly fiddlers seemed to spontaneously proliferate on the music stage, popping up like a bunch of alfalfa sprouts reaching for the sun. I immediately bumped into Dave Kaiser, probably the most recognizable of the Baker Creek crew from Missouri, besides Jere Gettle himself. Clad in a worn straw hat and overalls that have definitely been around the farm a few years, Dave is a true people-person, a handsome fella with a scruffy beard and easy grin who’s been a part of Gettle’s company since it began. Dave recalls Jere as a young lad and neighbor in Mansfield, Missouri who loved to show off his garden and daydream about selling heirloom seeds someday. The star of many a glorious full-color photo in the company’s popular annual seed catalog over the years, Dave’s easy-going, generous and welcoming manner – so complimentary to Jere’s own – has helped set the tone for the Expo since its inception. The Heirloom Expo’s more than a country fair though. It’s also a trade show for heirloom and specialty seed folk, growers and family farmers of all kinds, a livestock show for those who raise them, a three-day seminar for horticulturists and rally for sustainable food and agriculture advocates. Ted-x for the dirt-in-their-nails crowd. It’s all these and more. If you see an advertisement you are interested on our site – simply click on it. Purchase a Positively Petaluma T-shirt for $20. Soon to come woman’s V cut Ts. If you are a business or a blogger that wants or needs traffic to your site you purchase advertising space. Buy photos you like from YourBizFootprint photo galleries. Other ways you can help us. Help to further our reach. The more traffic we get the better. Share and Retweet our posts with your followers on your social media feeds and timelines. Recommend our site to your friends and family. Word of mouth is a very powerful way to help us grow. If you have a professional website add our website URL http://www.positivelypetaluma.com/ or Positively Petaluma to your webpage. We are happy to continue the stream of good news about Petaluma – we thank you for your continued support. Nine Sonoma County women (some from Petaluma) will be traveling to Maui tomorrow to compete in the Pailolo Challenge 26 mile Outrigger Canoe Race from Maui to Molokai on Saturday September 19th. They will be representing Lokahi Outrigger Canoe Club in Petaluma during our time in Maui. These woman are joining forces to compete in one of the premiere outrigger canoe races in the world – The Pailolo Challenge. 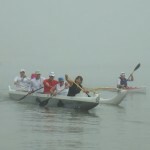 These woman practice out of the Petaluma River to the San Francisco bay working out in the big waves to prepare for this grueling challenge. This group is also going to take the opportunity to learn and experience the Hawaiian culture and stories of the islands. Lauren is a Community Planner with Marin County. Born and raised on Maui, she moved to the Bay Area two years ago. She has paddled with Anuenue in Honolulu and He’e Nalu Marin-Sonoma. Lauren also enjoys surfing, cooking and traveling. She is getting married in June 2016. The ocean has always been a big part of Janet’s life and culture growing up in the Fiji Islands. To get from one island to another, they traveled in canoes as their ancestors did, navigating the currents and islands using the stars and elements. Moving from the Islands with her 6-year-old son, Zayar, to the US in Nov 2011, she eventually found an outrigger club that strengthened her love for the sport and introduced her to an awesome paddling ohana ~people who shared a love for the va’a (canoe) and cultural aspect behind it. Janet currently resides in Sonoma. Jessica is a wildlife biologist originally from Los Angeles, California. Jessica started paddling in Southern California, before relocating to the Bay Area for work. While living in Fremont, Jessica paddled with Kilohana for two seasons. She moved to Sonoma County in 2012, where she joined Lokahi Outrigger Canoe Club. 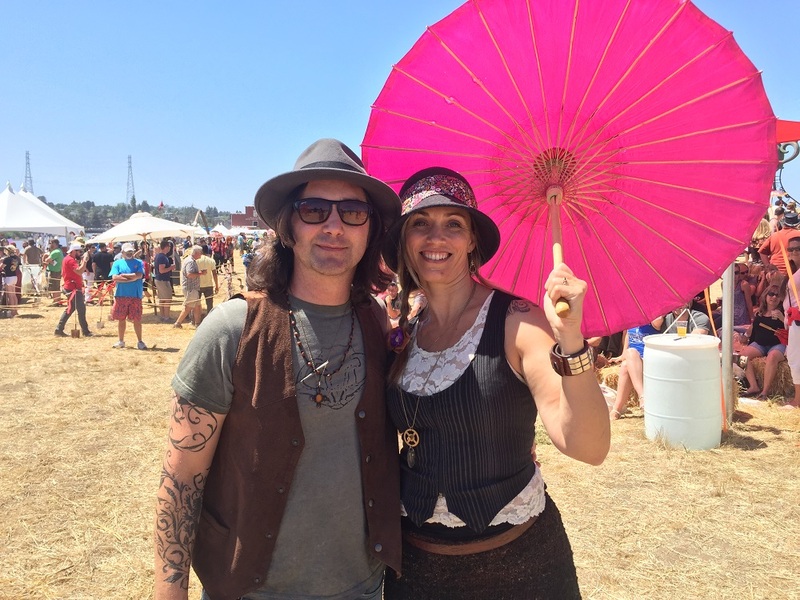 Jessica currently resides in Sebastopol with her husband. We posted on this young rising band previously on the release of their new album in our post #Petaluma Indie band launches new record. We enjoyed Saffell ‘s sounds this year both at the Rivertown Revival as well as the Taste of Petaluma at the Roaring Donkey. Here is another chance to catch him live in Petaluma on September 18th he will be playing at the Corkscrew Wine Bar starting at 7PM. Here is the recently release solo unplugged video performing his original song, “Take it Easy” on a 1926 Baldwin grand piano. If you enjoy his sounds you may also like his MP3 or Audio CD Devil’s On The Radio track that is downloadable from Amazon. 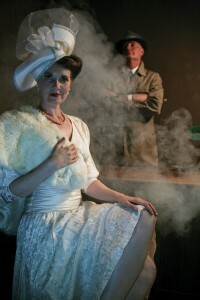 “City of Angels” – Sept.4-20: Presented by Cinnabar Theater, 3333 Petaluma Blvd., North. For tickets call 763-8920. 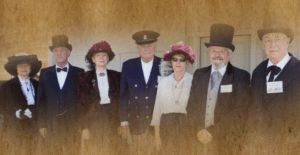 Redwood Empire Kennel Club Annual Dog Show – Sat. 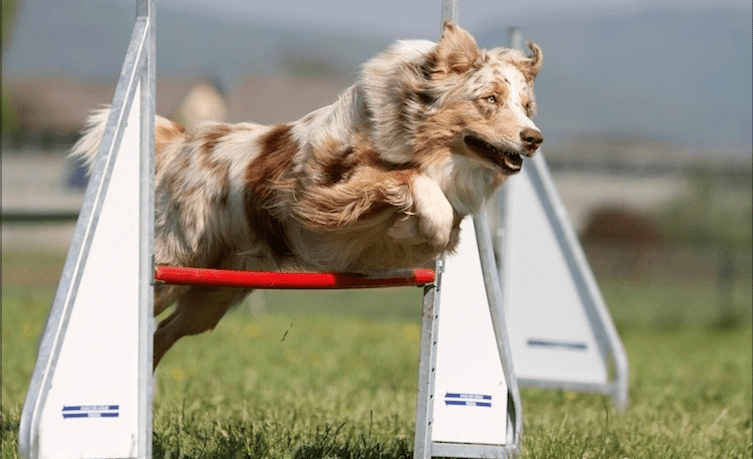 & Sun., 10am: All-American Kennel Club recognized breeds dog show at the Sonoma-Marin Fairgrounds, 175 Fairgrounds Dr.
Saturday Farmer’s Market in Walnut Park – Sat., 2-5pm: Over 60 booths selling farm-fresh produce and local products. Live entertainment & activities in Walnut Park 415-999-5635. Petaluma Trolley Living History Railway Museum – Sat., 12-3pm: Tour the trolley barn and rail yard at 110 Baylis St.
“Two Women & A Stage” – Sat & Sun., 7:30pm: Two solo shows featuring Lauren Bell and Christina Ingenito at Clear Heart Gallery, 90 Jessie Lane. 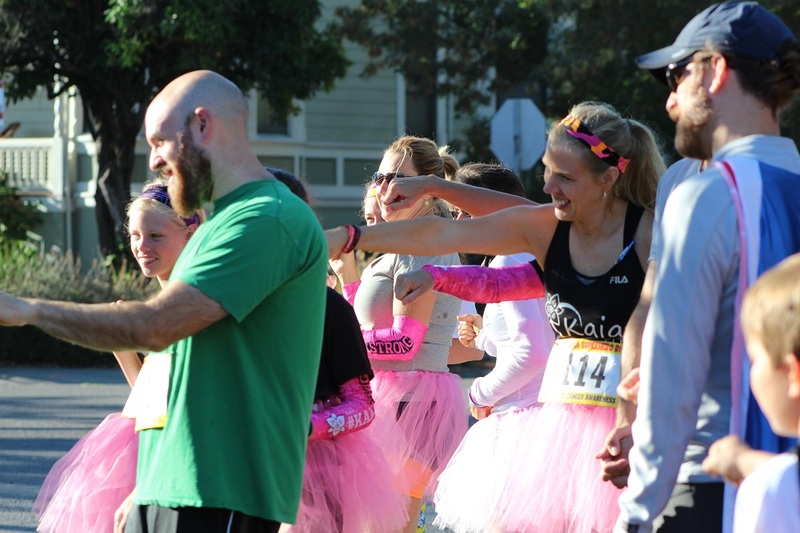 Annual Petaluma River Marathon & ½ Marathon – Sun, 7:45am: Hosted by North Bay Rowing Club. 625 2nd St.
East-Side Farmers’ Market – Tuesdays, 10am-1:30 pm: Year-round, rain or shine! New Location: Deer Creek Shopping Center (Friedman’s) 429 No. McDowell Blvd. 415-999-5635. 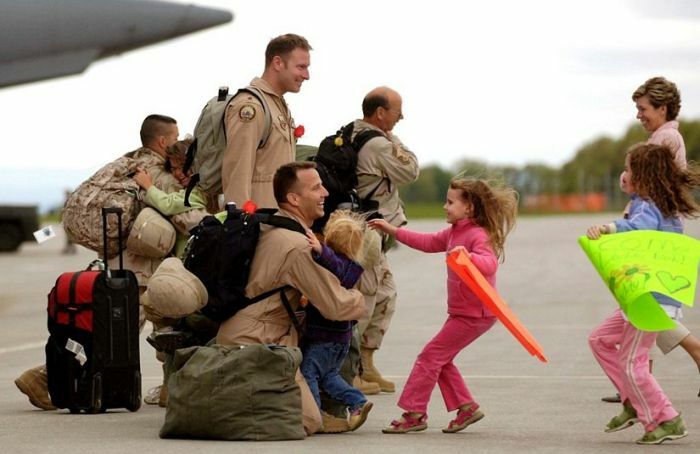 Freedom Day USA – Thurs., All-day: Businesses from across the USA bring our Active Military and their immediate family, and our Veterans the Nation’s biggest thank you appreciation event! Click here to see a list of Petaluma businesses that are participating.